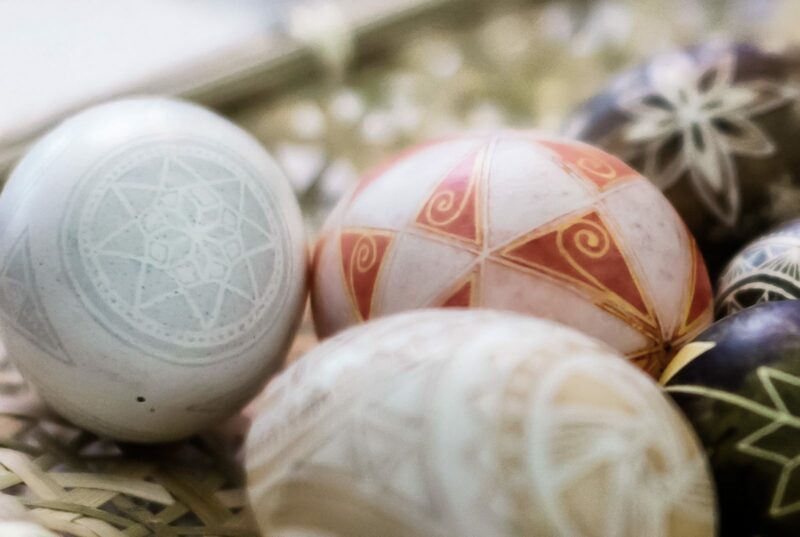 Join us at Fairfields Heritage House as we prepare for Easter with an authentic Pysanky (Ukrainian Easter egg) workshop led by artist Bozena Hrycyna. We’ll be using natural materials to decorate our pysanky including locally-sourced free range eggs, beeswax candles, and natural dyes (plant and animal based dyes). This beautiful tradition has its roots in the home making it the perfect activity to share with family and friends. Note: All supplies are included in the cost of registration. Participants in this workshop will enjoy a tour of Fairfields Heritage House and light refreshments will be served. It is recommended that participants bring a water bottle. This workshop will be delivered in English with bilingual (English / French) staff available to assist.